Trademark Registration is the ONLY way that you can legally own the exclusive rights to a brand name, company name, trademark, logo or slogan. Even if you register a company name at Companies House and register the URL, this does not give you exclusive ownership of the name. It will not stop others using your name, even for the same kind of products and services. If you do not register a trademark you may be guilty of trademark infringement and you may be sued by the legal owner of the name. Without checking whether a name is already protected by trademark registration you do not know if it is free for commercial use and you may have to stop using it and rebrand your business. 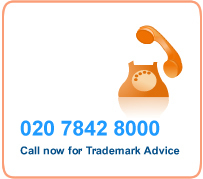 If you do not register a trademark you will lose your brand if someone else applies to register it before you do, with all the ensuing consequences. You can lose years of goodwill in your name if someone else protects your name by trademark registration before you do. If you have to rebrand you will lose all of the value you have established in your business name, often over the course of many years and this can be catastrophic. If you do not take the trouble to file a trademark registration, you will always be open to attack by ex-employees, competitors, former business partners and disaffected suppliers. 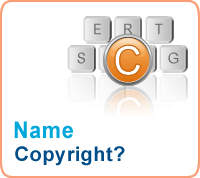 They may deliberately try to take your name away from you by filing to register a trademark before you do. 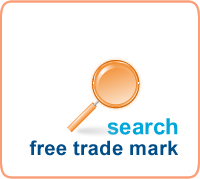 If you register a trademark your chosen brand can become very valuable. If you sell your business the buyer will want to be satisfied that you have a trademark registration for all of your names, logos and slogans. If you do not trademark names and brands you will not confidently be able to extend your business by allowing your affiliates, licencees, franchisees, agents and distributors to use such names and brands. The process of trademark registration, whilst rather slow and bureaucratic, is not expensive when you consider that it will give you a 10 year exclusive monopoly of the use of the name for your particular goods and services. You can also extend your trademark registration internationally by way of European trademark registration or international trademark registration under the Madrid Protocol for a relatively modest investment. Indeed, it in now relatively inexpensive for any business to establish ownership of a brand in the global marketplace. ....or call or email to discuss your requirement. 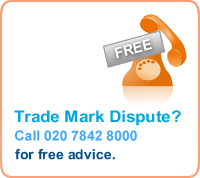 GET FREE LEGAL ADVICE ...talk to a trademark expert right now on how to copyright trademark rights, names, brands, slogans and logos and any other aspect of trademark registration. 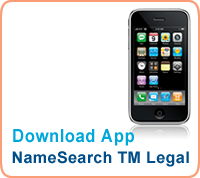 Our legal advisory and search service is free! 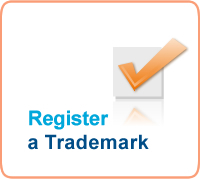 REGISTER A TRADEMARK When you are satisfied that your chosen copyright, trademark, name, brand, logo or slogan is legally available we will handle the whole trademark registration process for you. We will draft the best trademark specification for your business, deal with all Registry queries and conduct any necessary Registry hearings. 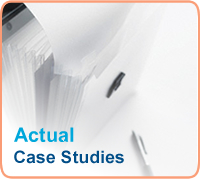 FIXED FEES ..NO hidden costs! 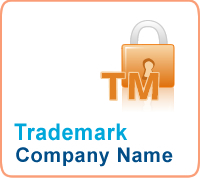 Trademark a brand name What is Brand Name Registration? 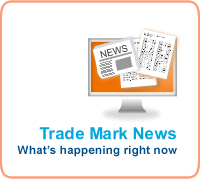 International trademark registration So What is The Trade Marks Register? 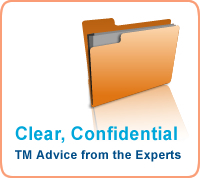 Trademark Services What is Trademark Infringement? 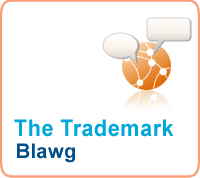 What Does Trademark Registration Cost? 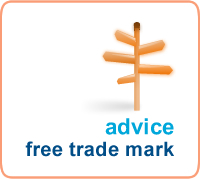 Trade Mark Registration - What Does it Cost?